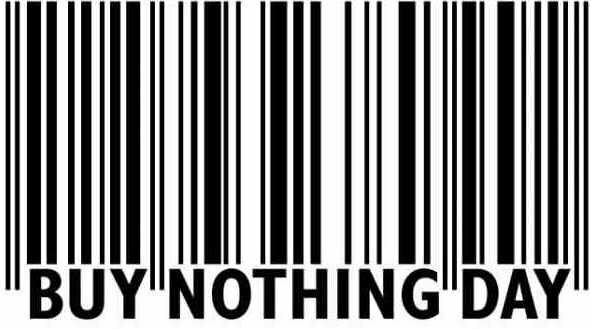 Buy Nothing Day is an international day of protest against consumerism celebrated annually just after Thanksgiving. Skip Black Friday and celebrate Buy Nothing Day with us all Here. Happy Buy Nothing Day everybody!!! Previous Previous post: Should I Buy This?